Summer is over - how do we create memories? Ask any adult about their favourite childhood memories and they’ll probably tell you about things they did in the summer. Summer is the season when schoolchildren feel free and their parents, on the other hand, have more time to spend with the family. The real question is how do we create those memories? With technologies of today, photographs became a part of our everyday routines, but what are other ways to preserve memories? You can create memories and have some fun with your kids, at the same time. You spent two weeks at the seaside and collected tons of pretty rocks and shells? Good news is that you didn’t drag that extra bag back home for nothing. 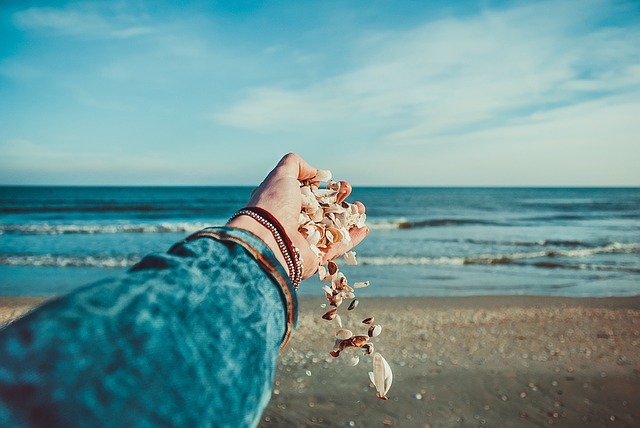 Get some wire, paint, chains, and other craft supplies and you can make adorable seashell jewellery with your kids. They will love their handmade pendants and necklaces. Rocks are easily transformed into bugs, flowers, and animals. All you need is some paint and paint brushes. Later on, use them to decorate your garden or kids’ room. It’s not easy to organize a camping trip with children and camping sites can be as expensive as hotel rooms but doesn’t mean you and your family shouldn’t have some fun outside. The best part of camping trips is setting up a tent, storytelling around a bonfire, and, of course, sleeping outside. All of these can be done in your backyard, so make sure you prepare marshmallows and hot dogs on time. Even if it’s just for one or two nights, your kids will love it. Journals are great for keeping memories like this. If your kids are hesitant about journaling, you can always give them a little nudge – ask them about their favourite part of the camping adventure or offer to write together, each in their own journal. If you couldn’t afford to go to the seaside this year or your family love it so much that you just can’t get enough, you can always recreate the beach in your backyard. You’ll need sand, obviously, but don’t worry – your backyard doesn’t have to turn into a desert. A simple sandbox would be enough to indulge that craving for sinking your feet into the sand. 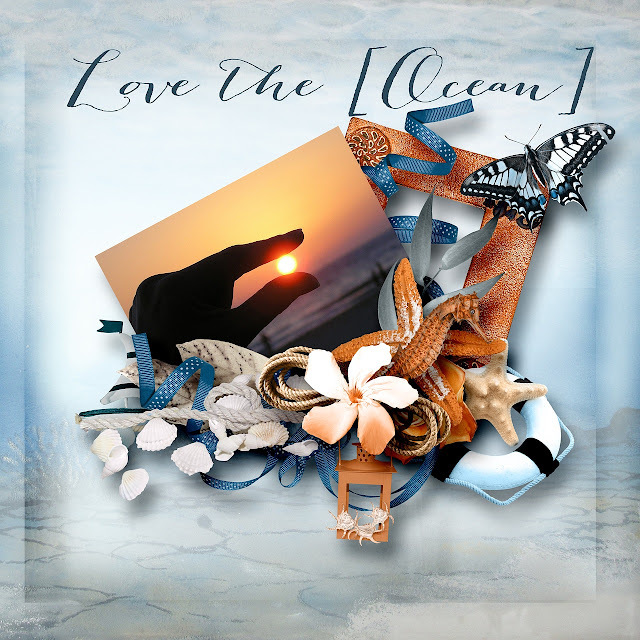 Decorate with beach homewares – surfing boards, buoys, sea shells, rocks, etc. Take out your wading pool, fill it with water and a bit of salt substitute. 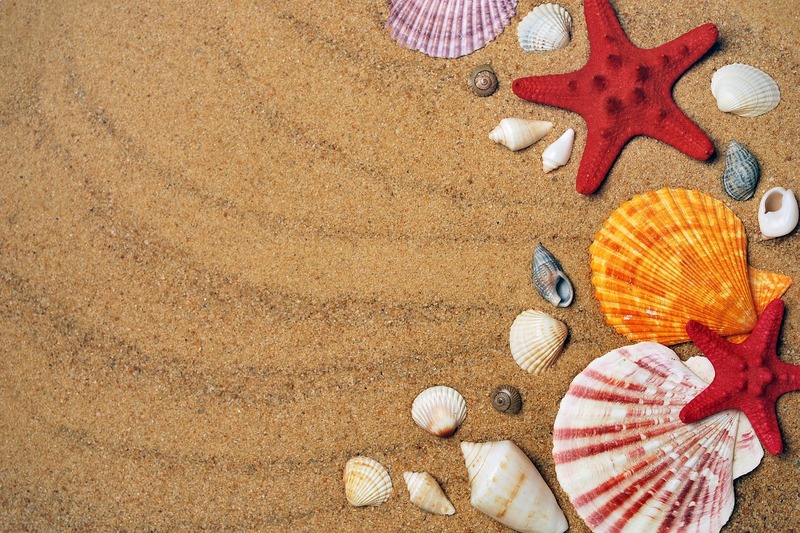 Spread a parasol and relax on a deck chair while your kids have some fun making sandcastles. Taking lots of photos is a must, but why won’t you take a step further and make a video? Teach your kids a bit about filmmaking techniques and you’ll have a perfect summer memory. If your kids are not into journaling, you can always switch to scrapbooking. It’s an excellent way to preserve and arrange memories and it can be quite appealing for children. As with journals, you can buy a basic scrapbook or make your own. Making your own certainly means more fun, so get some cardboard or fabric for covers and lined or blank paper for pages. Encourage your kids to keep tickets, postcards, drawings and other things they use or make during the summer and then put them all in a scrapbook. Take them to a craft store and show them creative ways to improve their memory books. The summer sun is slowly setting down and it’s time to summarize the vacation impressions and find a way to preserve all the memories from fading. Don’t be lazy to go beyond taking a bunch of photos and include your kids in the process. Not only that you’ll make great memories, you will also have some quality family bonding time.